It’s Open Access Week 2016, a chance to celebrate practices that promote Open Access, Open Data and Open Education. This year’s theme is “Open in Action”, an opportunity to highlight key activities that the academic and scholarly community is taking to support and expand open access initiatives. 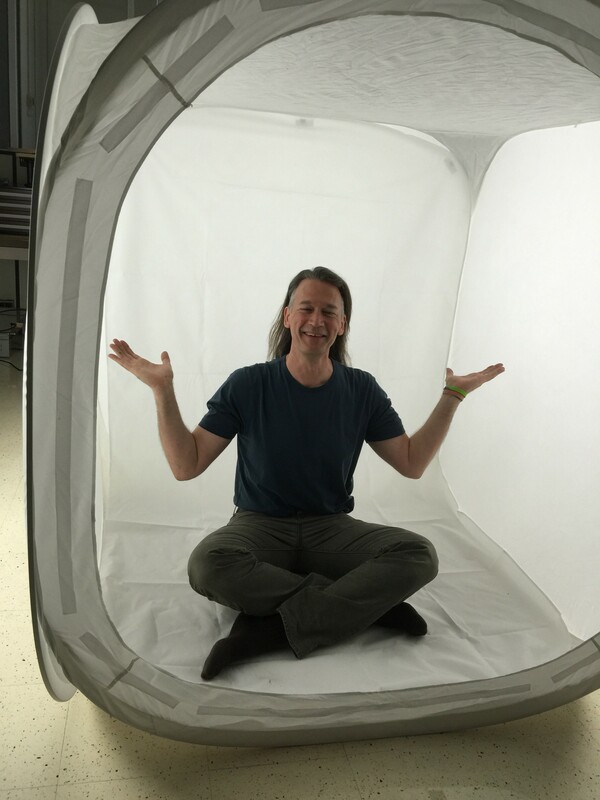 Here at the Digitization Centre we are proud to value the principles of openness, and are always looking into ways we can improve our participation and expand our contribution. To celebrate Open Access Week 2016, we’ve released the Digitization Centre’s 2015/2016 Impact Report! 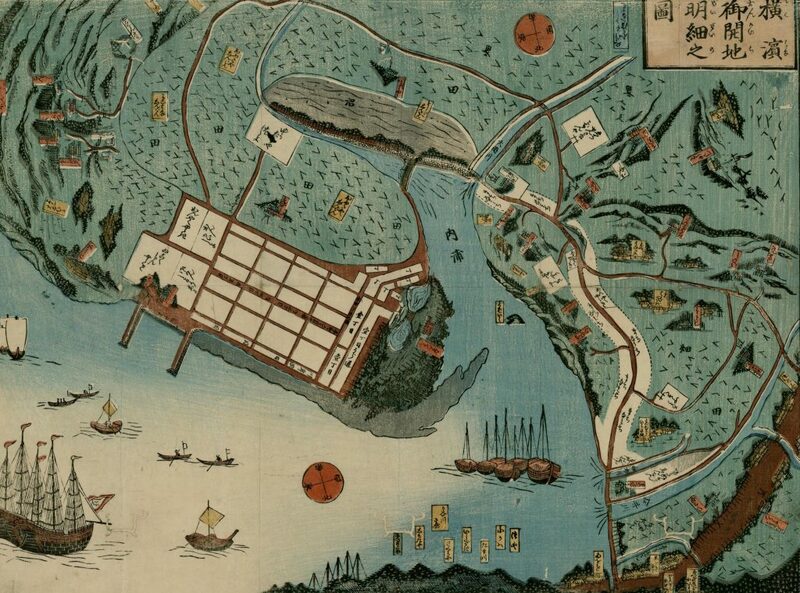 In this latest assessment, you can learn about all of the interesting projects we’ve been working on over the past 12 months, and some of the great content that has been digitized. The report highlights the exciting launch of our online digital portal Open Collections in October 2015, and includes statistics on the number of unique site visits to the portal, as well as our most popular collections. Open Collections has had over 1 million visitors in its first 12 months! 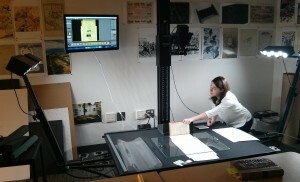 The Digitization Centre has had partnerships with both the Department of Near Eastern and Classical Studies, as well as the CiTR Student Radio Society, to complete digitization projects. 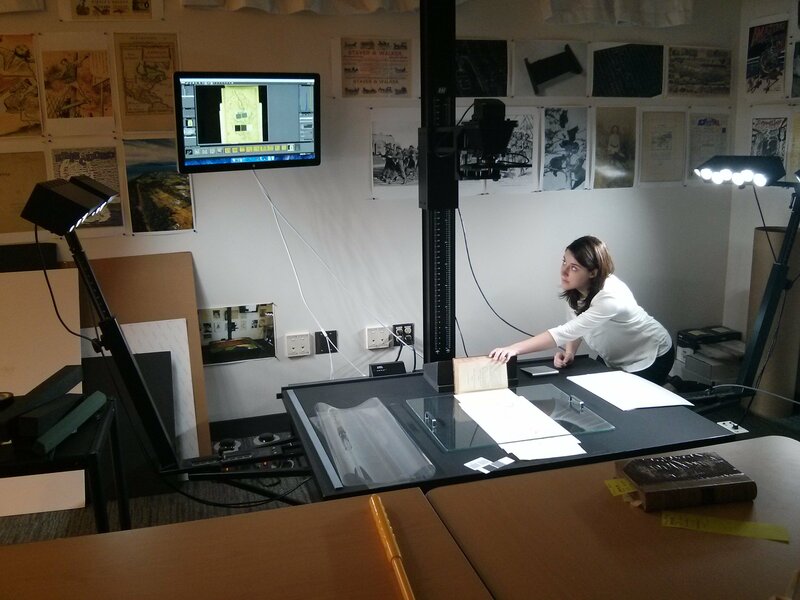 Staff at the digitization Centre have been working on a project to capture ephemeral online content related to B.C. and UBC through the web archiving tool, Archive-It. One of the most favourited images on Flickr this past year! To learn more about what we’ve been up to this past year, check out our Impact Report under “Reports” in our website’s Documentation section. And to learn more about how you can participate in Open Access Week 2016, click here. We’ve got another new (but actually really really old) addition to our digital collection. 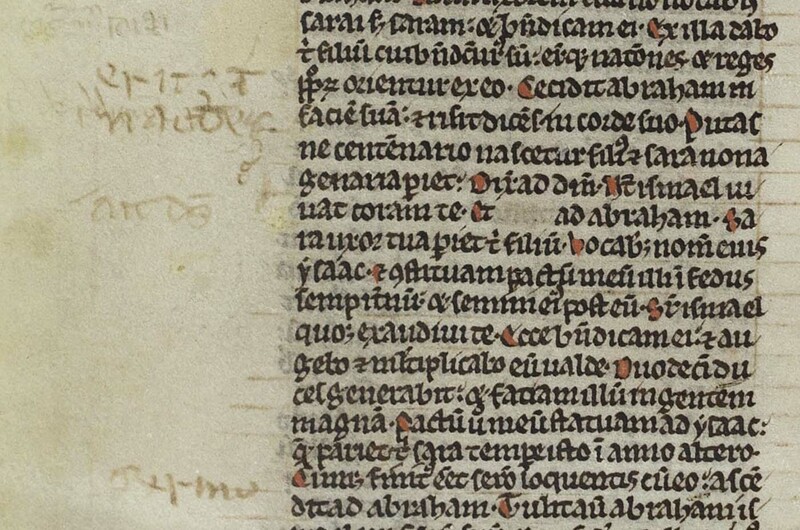 We’re excited to share that we have digitized a rare Latin Bible from the 13th century! You can check it out in out Western Manuscripts collection where many of our oldest books live. 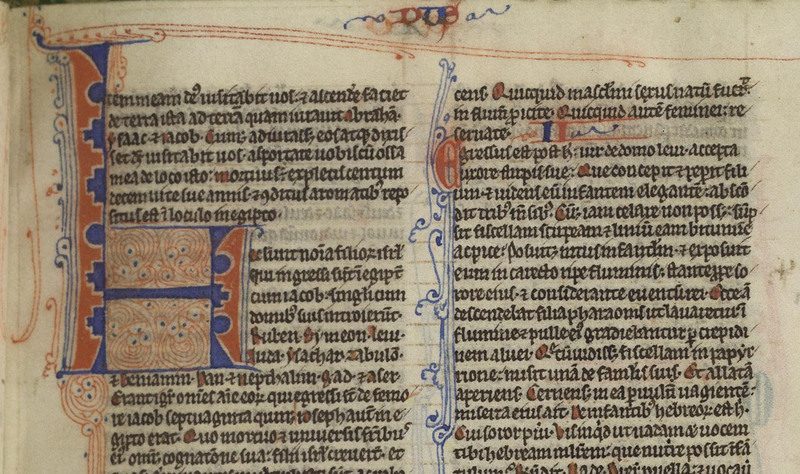 The pages are made from vellum or dried calf skin as most books were at that time. 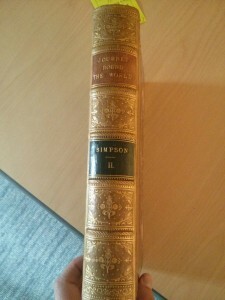 This Bible is an amazing addition to our collection for a few reasons. 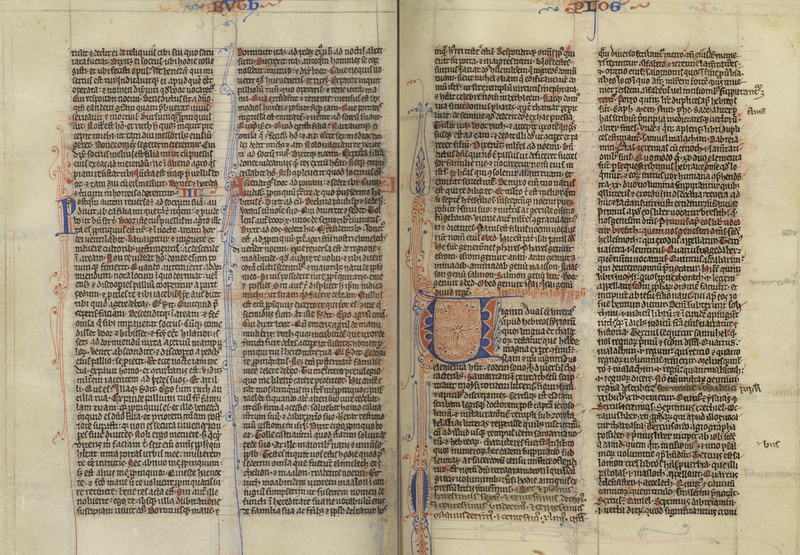 First, it was a Student Bible made in Oxford England around 1250 AD, something that at the time was pretty remarkable. 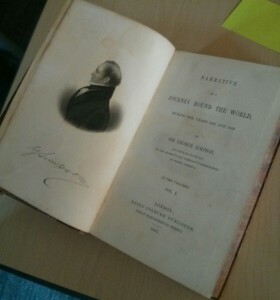 Back then most Student Bibles were produced on the continent, typically in Paris, for university pupils and professors who used them for their studies. This makes our Bible unique – and the only one like it in a Canadian collection. 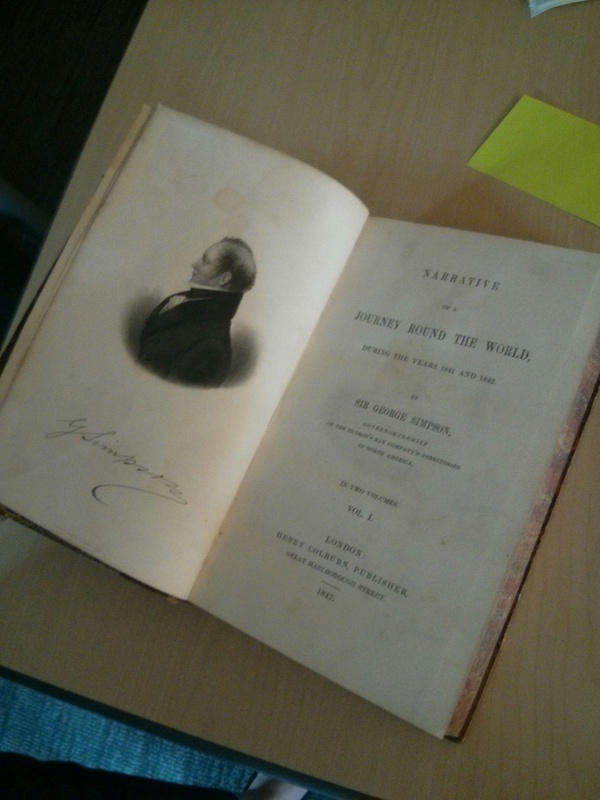 This book contains a fair amount of marginalia! Check out all the faded notes on the side. A second special aspect of this Bible is the concordance at the end of the book. 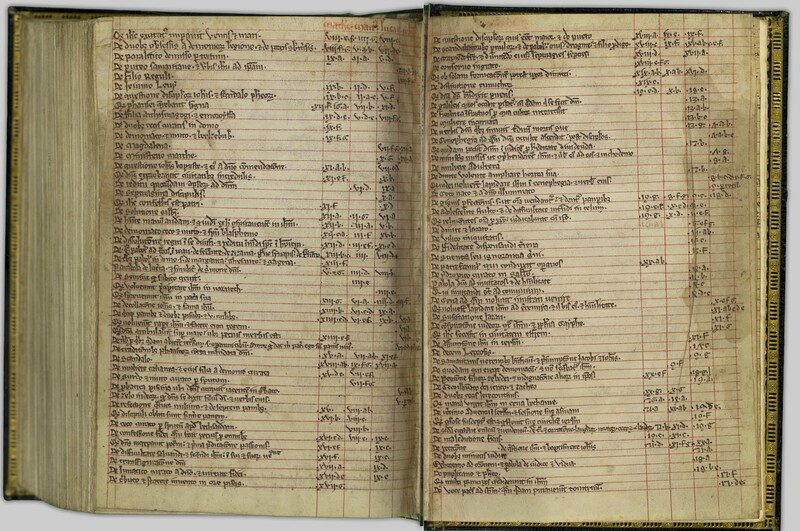 The concordance, pictured below, is an index created for the Bible on where to find certain words or phrases within the book. Click here to see the concordance for yourself! One of the early owners created this concordance shortly after the book was finished. The concordance is obviously not part of the original book. We don’t know exactly when or who created it – and if any of you scholars out there want to try to find out, take a shot and let us know about it! We wholeheartedly support you! Even you are not a scholar take a look at the book for yourself, or take a look at the UBC press release on this book. It might make you into a bibliophile! This week we are going give you a sneak preview of one of the coolest new machines coming soon to the Digital Initiatives, and even better a new collection we are partnering with Woodward Library! 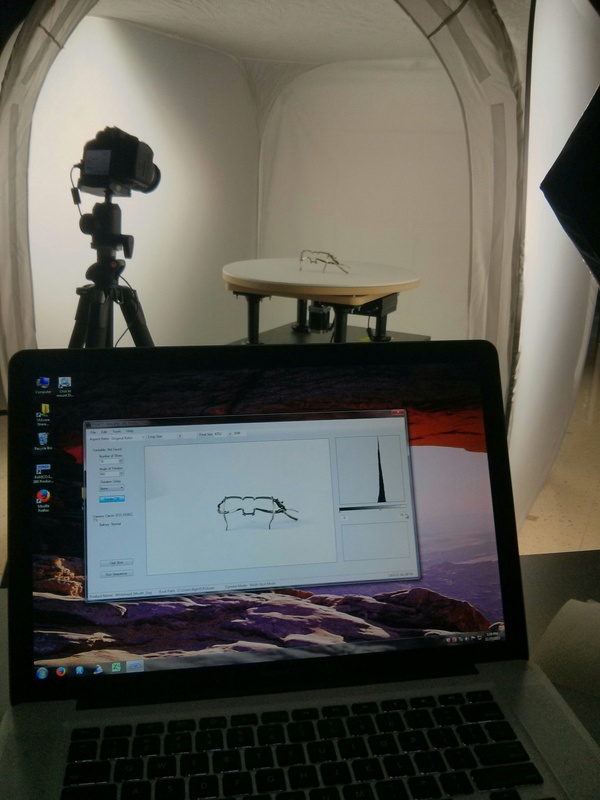 The machine sounds about as futuristic as it gets—a 3D imager. But not to worry, it is far from HAL territory. 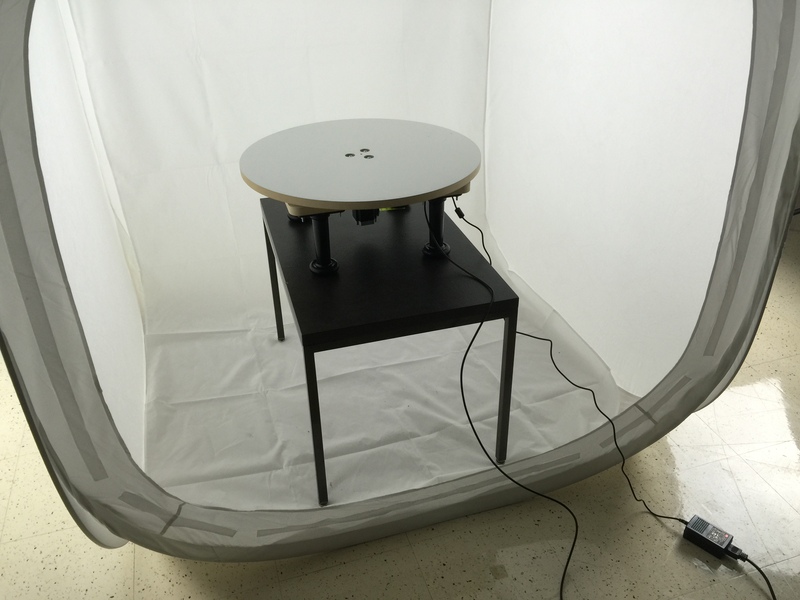 The imager is made up of small tent, turntable, some light boxes, an image program, a Canon EOS camera. Check out one of the first items to be digitized: a Whitehead mouth gag. It was once used to hold patient’s mouths open during mouth examinations. 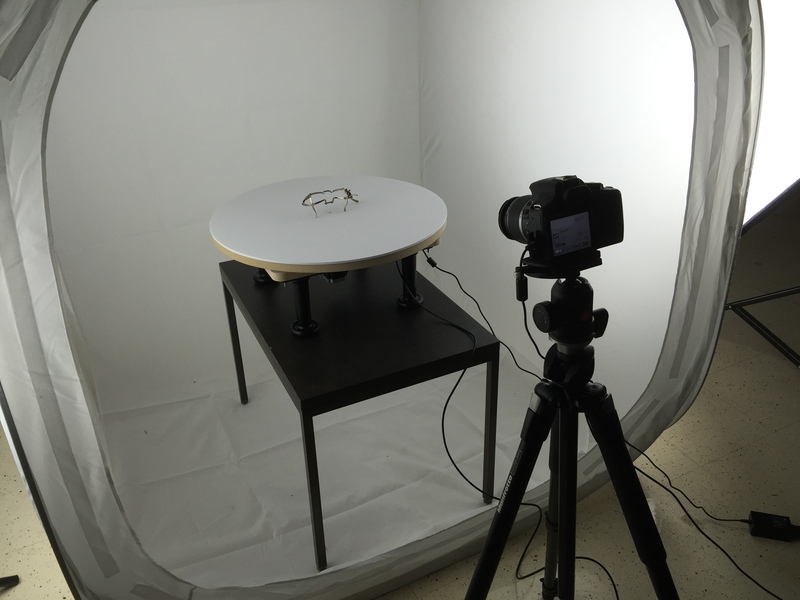 The camera snaps each item as it rotates on the table 16 times. Having a bit of fun! We hope you are too! How do you image the REALLY big items? Or the items that won’t fit in a normal scanner? The largest (and most exciting!) 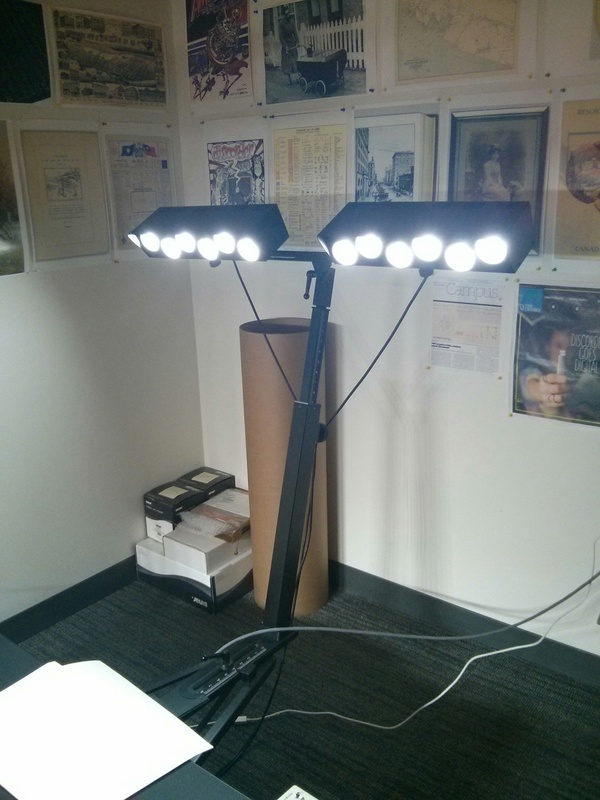 image-processing machine we have here at DI is definitely the TTI. The TTI is used to scan large, fragile, or otherwise oddly shaped items. You may have caught glimpses of it here. 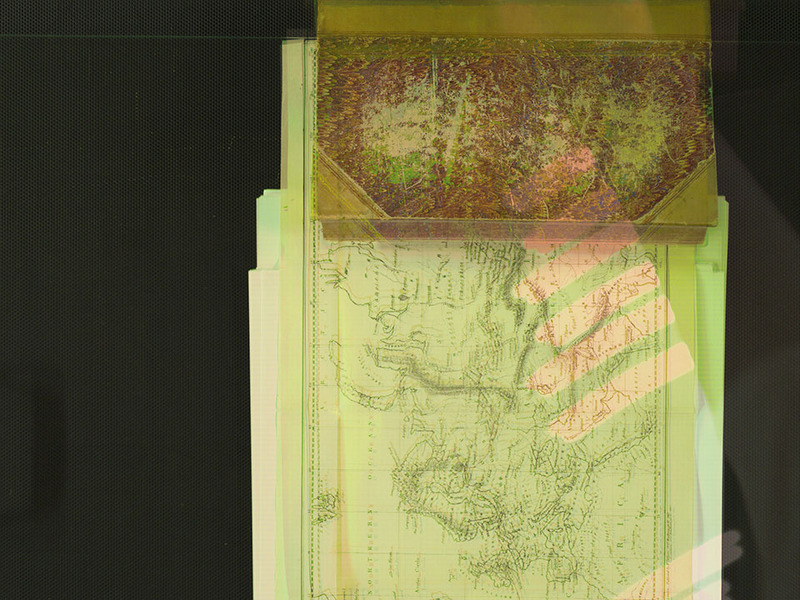 To show you how it works we are scanning a few delicate maps from the Chung Collection. 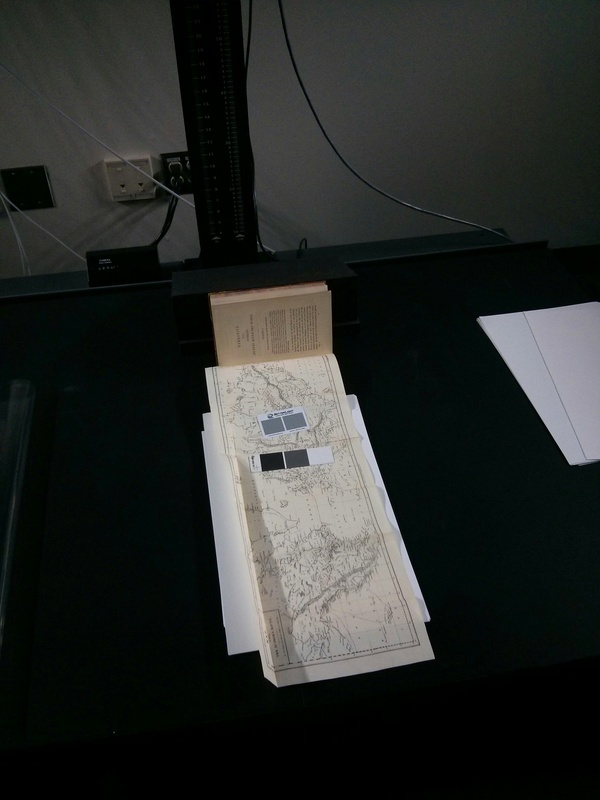 The maps are foldouts from a book by Sir George Simpson that are still attached, so we couldn’t use THIS machine. Who else thinks this would look just FANTASTIC in their personal library? To start, we boot up Capture Flow. Capture Flow is an image-processing program with settings for the exposure time and color adjustment. We also turn on the camera back (Sinarback Evolution 86 H with a Sinaron Digital HR 5.6/90 CMV lens) pointed at the TTI flatbed, and two banks of LED lights that evenly illuminate any item being imaged. Laying the map on the large TTI bed (40” by 60”) the color corrector, a QPcard 101, and a Better Light focus card are used. They help color correct the image in the editing phase and focus the image properly, respectively, so the picture comes out as true to life as possible. 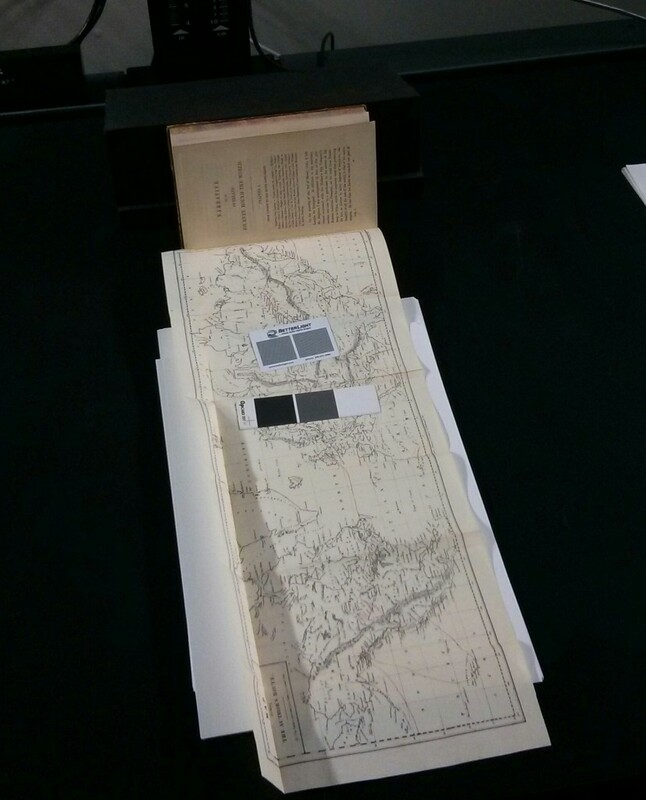 The map was so thin we added paper underneath- otherwise you’d see right through it! 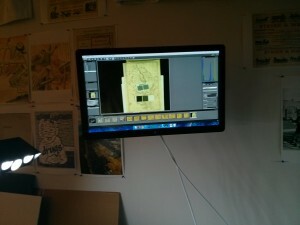 Test images are taken. They are viewed on the attached screen to check everything is working properly. The color sometimes looks off in the image, but we will correct that later. 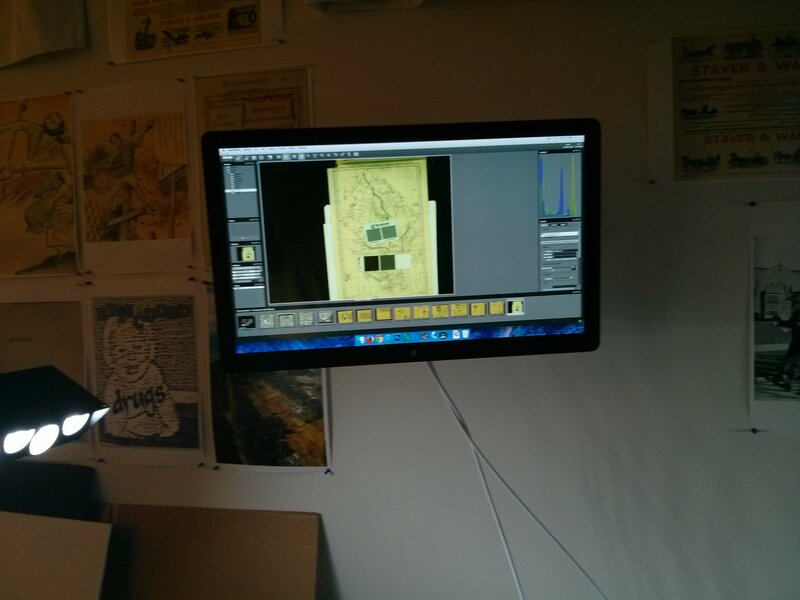 This extra screen is mounted near the TTI to help the scanner see what the picture will look like. Then the real fun begins! To flatten the map we turn on a vacuum built in to the flatbed of the TTI. 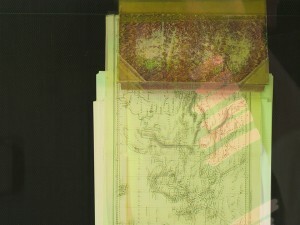 It will draw the scanned item gently flat. 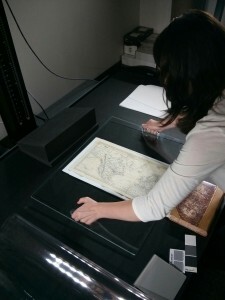 A clean glass plate is set over the map to smooth it out even more. The camera’s CCD sensor’s pixel matrix is shifted three times laterally or vertically by exactly one pixel width from one exposure to the next, so that every image point is covered by every primary color (red, blue, 2x green).. Captureflow receives the images as a single unit for a more color-realistic and detailed image. Don’t move anything while the camera is snapping or your image could end up like this! This is a composite of those four pictures stitched together. Pretty nifty. This particular map is too big to image all at once. 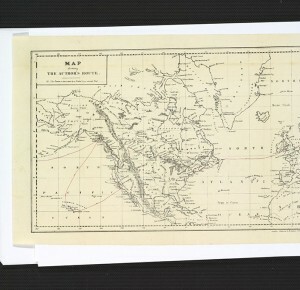 The map gets flipped and moved to image additional sections. 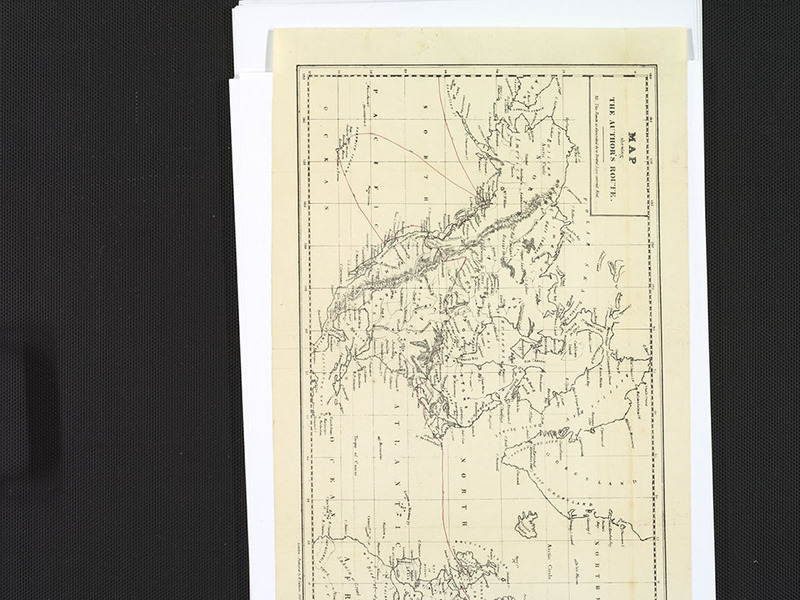 A lovely world map coming soon to the digital archive near you! One Hundred Poets Project Complete and Online! May 27th, 2015 by alexandra kuskowski | Comments Off on One Hundred Poets Project Complete and Online! Posted in announcement, conservation, digitization, Digitizers' Blog, new project, one hundred poets, preservation | Comments Off on One Hundred Poets Project Complete and Online!